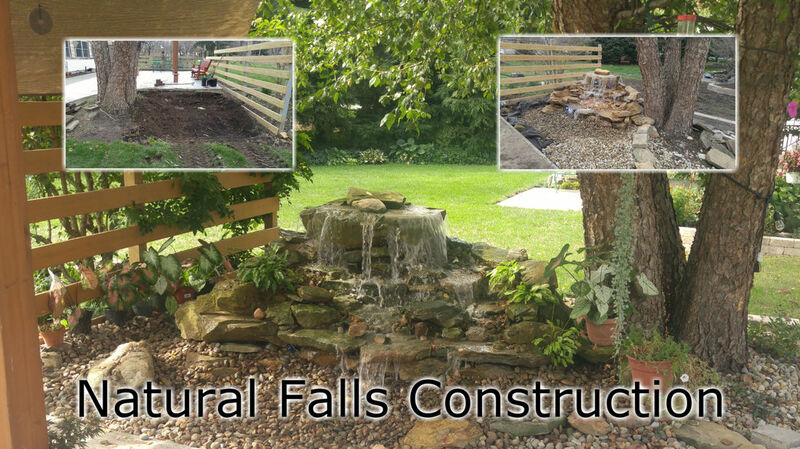 Natural Falls Construction Is the go to place for all your home improvement needs. 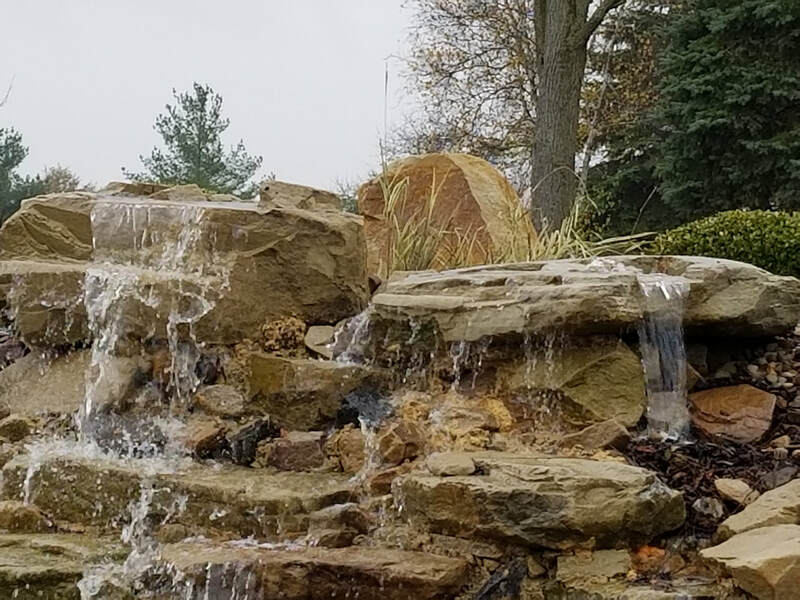 From kitchens, bathrooms and additions, to patios, decks and even water falls. With our team of experts, we can assist you in making your dreams of a beautiful home a reality. 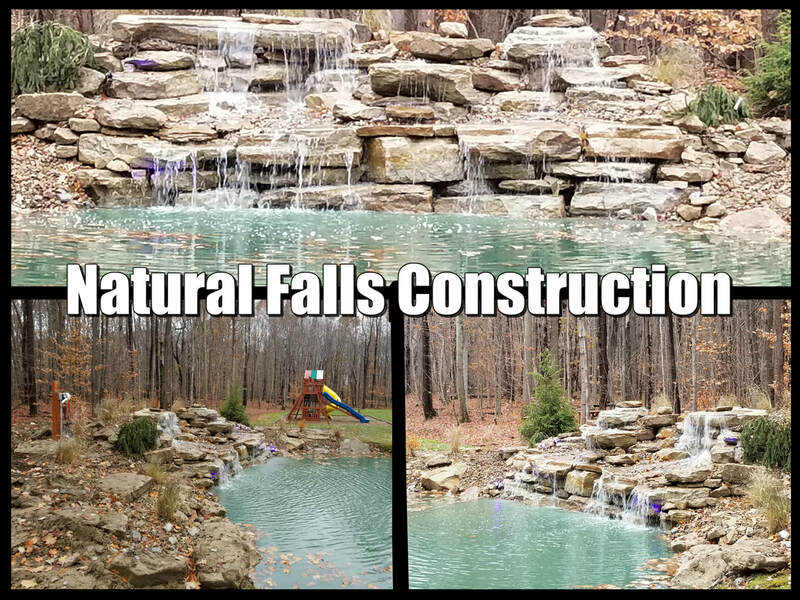 With over 40 years combined experience in construction, carpentry and landscaping, there is no need to look any further than Natural Falls Construction. 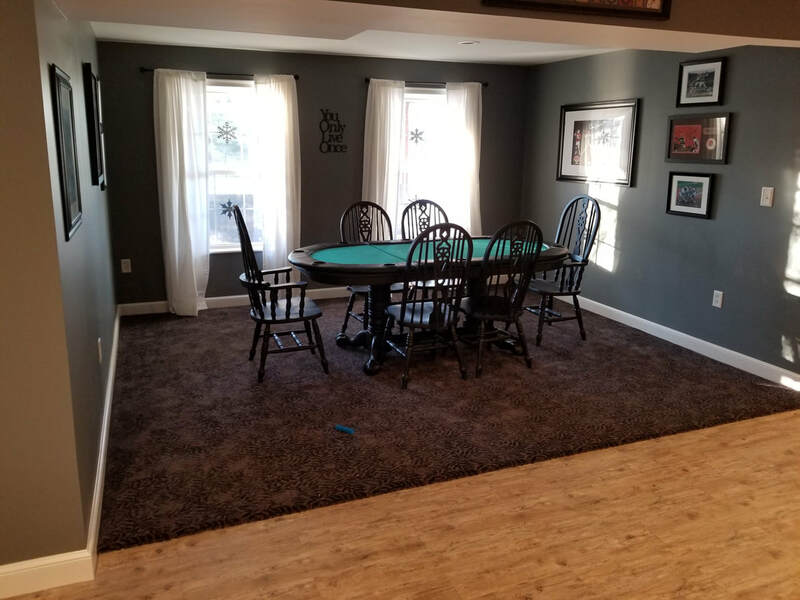 For more images of interior remodel work, visit the interior page. Check out some different angles on some of the projects you see above. Call 330-968-8958 or use the button below to get to our contact page. In order to bring someone into your home or business, it is important to trust them. Meet the man behind it all.